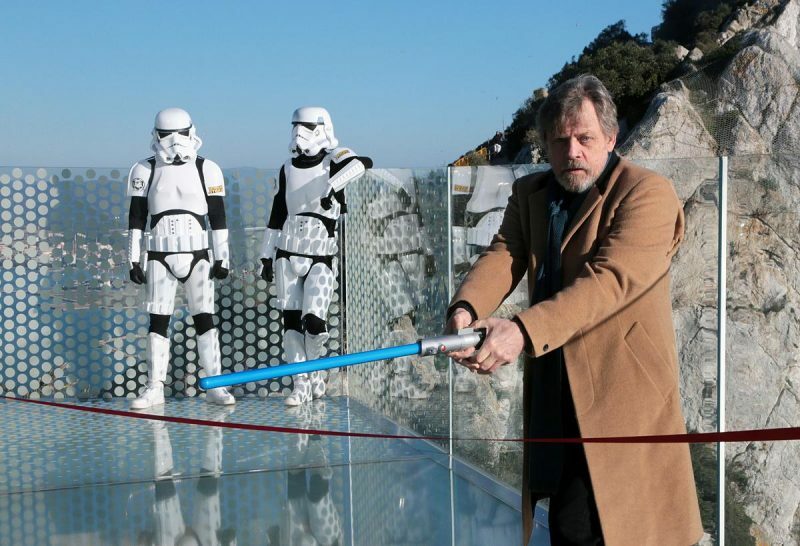 Luke Skywalker opens the new Skywalk in Gibraltar! 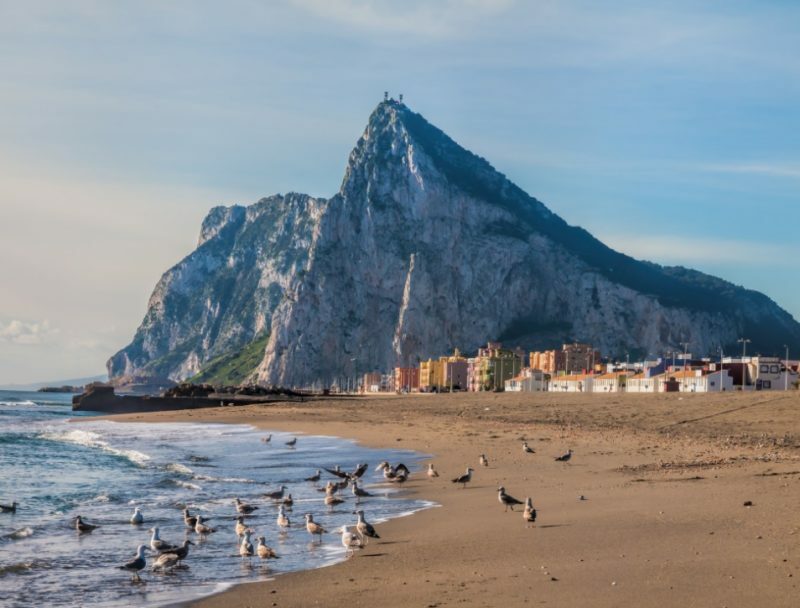 Headlining this year’s Gibraltar International Literary Festival is That’s Life presenter and founder of the ChildLine charity, Dame Esther Rantzen. 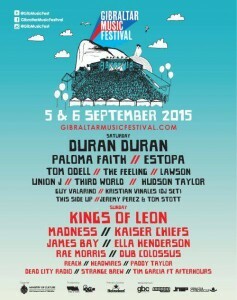 GIBRALTAR MUSIC FESTIVAL IS BACK! 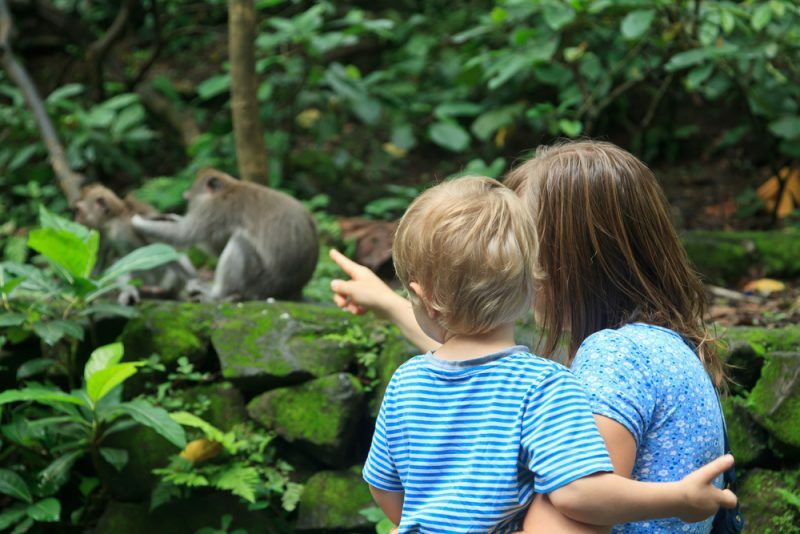 Looking for something different to do with your family or visitors? 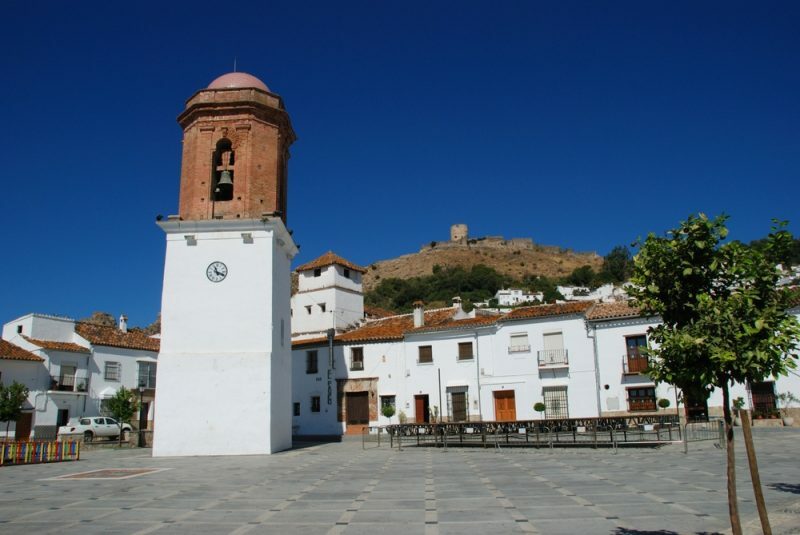 Why not drive inland between Sotogrande and San Roque, towards the village of Castellar de la Frontera, and follow the brown road signs to the Zoo de Castellar? 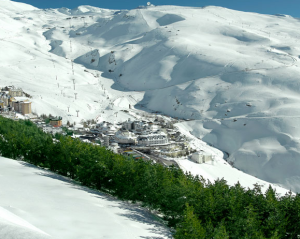 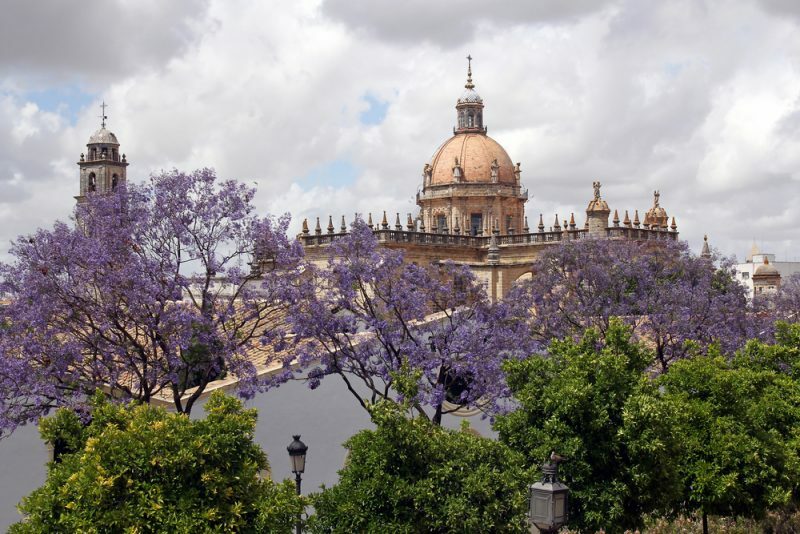 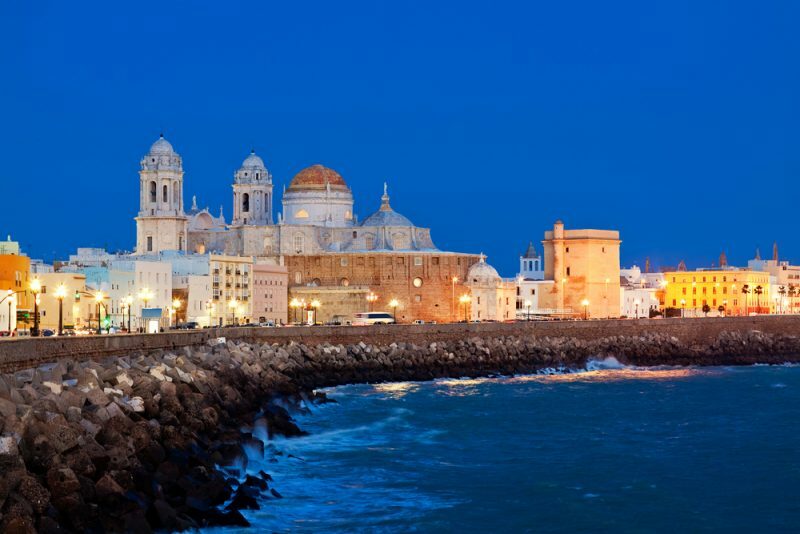 Whilst the beaches of Sotogrande are among the most popular leisure spots in Europe, there are other fabulous discoveries to be made by venturing off the beaten track and escaping the crowds. 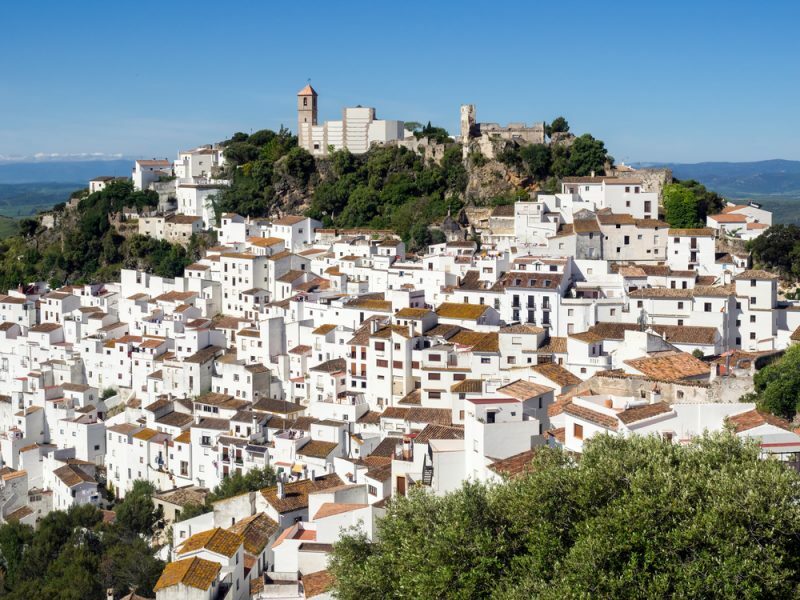 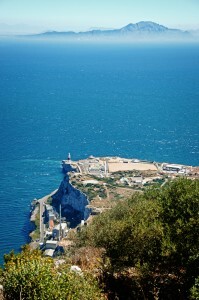 Travel east from Sotogrande and the coastline of Casares has some surprising wonders to uncover.